High-Pressure Selling, Not Meeting Your Needs. 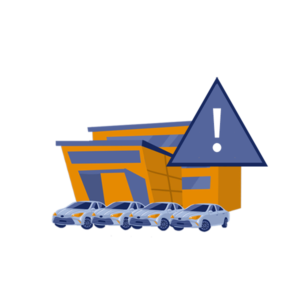 First-time car buyers should especially beware the dealership where the salesperson just wants to make a sale rather than getting to know your needs and preferences. It’s the difference between “working with you” and “working on you.” You’re shopping for your first car and you want to get it right. You have the right to proceed however quickly or slowly you want. As soon as a salesperson starts to feel pushy or trying to rush you to buy, just walk away. 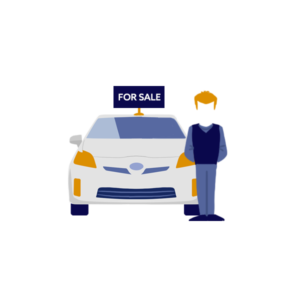 It’s time to find a better place to buy your first car. Stressful Negotiations and Haggling Over Price. One thing that can have first-time car buyers on edge before they even visit a dealership is the prospect of trying to negotiate or haggle over prices. Some people are naturally good at it while others feel like it’s pure torture for them. Some salespeople take advantage of most people’s aversion to negotiating and get first-timers to pay way more than they should have. An easy way to avoid this one entirely is to shop at a dealership that uses firm, up-front pricing where you never have to haggle or negotiate. Emphasizing Monthly Payment Over Purchase Price. Another red flag first-time car buyers should watch out for is when salespeople only talk in terms of what kind of monthly payment would work for you. When they focus your attention on that instead of the price of the vehicle, you can bet that they’re going to stick you with a financing deal spread out over many years to give you that monthly payment you want even though you’ll wind up paying way more for the vehicle than you should over the length of the loan. Keep the price of the vehicle in mind first, then if you need financing your focus can be on getting good terms that will work for you. Misdirection and Misinformation. If you’re looking at a car and notice something about it, such as a potential problem or sign that the car might have been in an accident, how does the salesperson respond? If they brush it off with something like, “Oh, we’ll take care of that for you,” don’t just take their word for it. You need the real details about this car and any potential problems it might have. 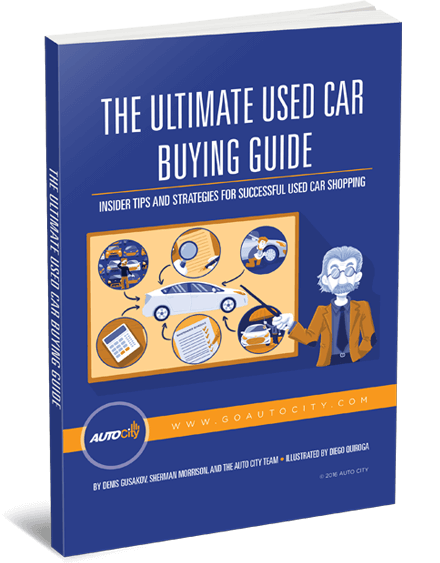 First-time car buyers should do their homework and know how to evaluate any car they’re looking at. And also take it to a trusted mechanic for a thorough inspection before buying it. End-of-Deal Fees. It’s always disappointing when first-time car buyers find a vehicle they like at a decent price, but when they sit down to do the paperwork, they find out there are hundreds of dollars in processing fees, title and registration fees, licensing fees, and who knows what else. These are ways that dealerships mask what the true final cost of the vehicle is going to be until the very end of the process when you’re ready to close the deal and get the car. Yes, dealerships do have a lot of overhead expenses they need to cover, but some charge a lot more in these quasi-hidden fees than others, so don’t be afraid to walk away if you don’t like what you’re seeing. Waiting Games. Even though most dealerships are anxious to make as many sales as possible, each individual deal can end up taking hours and hours – most of which is just to wear you down. As your desire to finish up and get out of there increases, so is the likelihood that you’ll agree to bad financing terms or more in hidden fees than you would have, all because you’re getting tired and cranky and just want to be done with the whole process. Remember, you should be the one who sets the pace of the process. If you feel like they’re dragging their feet, tell them to get it in gear or you’ll walk away. Walking away is your secret car shopper power, so use it! 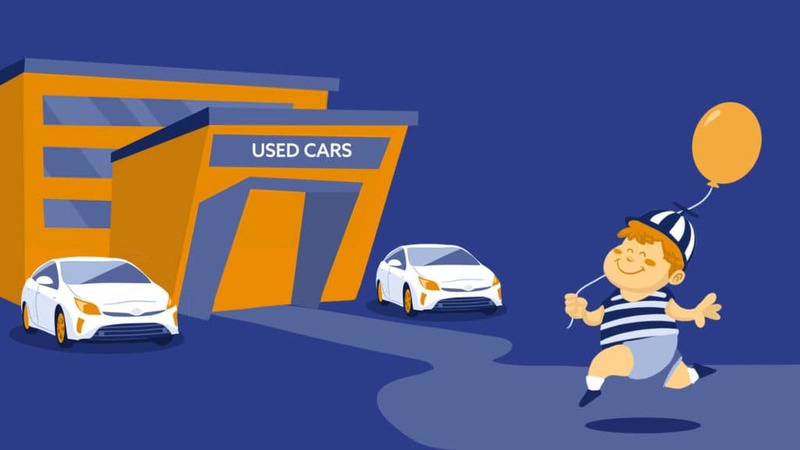 The good news for first-time car buyers in the greater San Diego area is that you can avoid all the sneaky tricks and scams described above by choosing Auto City for your first used car purchase. We’ll make it such a good experience that you’ll never want to buy a car anywhere else than our award-winning dealership. We’ve been named Dealer of the Year by DealerRater for three years in a row! Why? Because we do things differently. We always let you set the pace for how fast or slow you want to proceed. We have an amazing inventory of newer used cars in great shape with low miles, all presented with firm, up-front, haggle-free competitive prices. We even give you a 3-day, no-questions-asked money-back guarantee in case you have second thoughts. 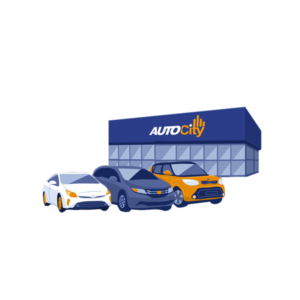 If you’re a first-timer, do yourself a favor visit Auto City!